Why Have I Been Contacted? Have you been contacted by an Heir Hunter? A SOLIHULL man is floating on ‘heir’ after receiving a surprise windfall share of £200,000 from a long-lost relative. 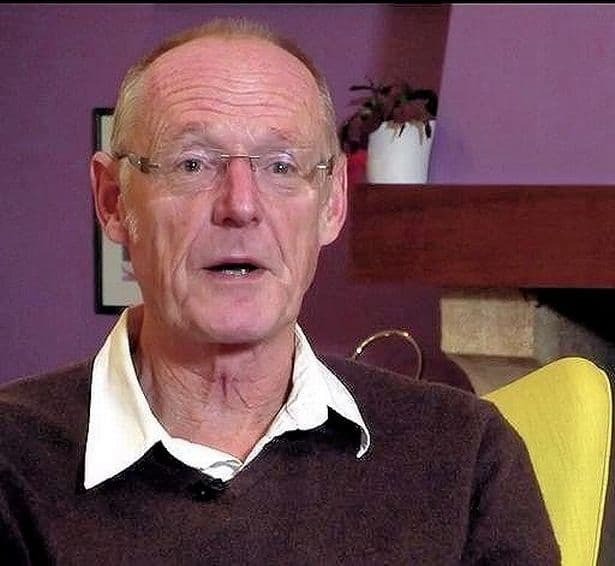 Fortunate John Hall discovered he was due to inherit a share of his cousin Shirley Street’s estate after the case was investigated by Finders International for an episode of BBC Two’s Heir Hunters. “The day that Finders International contacted me was a complete surprise,” says John. Shirley Diane Street died in September 2015 at a nursing home in Folkestone, Kent, and left no will. The widow, whose husband Patrick died in 1994, lived in Folkestone for 23 years after retiring from work in London. The couple had no children, and Shirley was also an only child, meaning the team had to delve even deeper into the family history to find any next of kin. During the hunt Finders International discovered Shirley has seven aunts and uncles on her mother’s side.One cousin, Sidney Wintersgill, who was an RAF co-pilot in a Wellington Bomber during World War Two, was discovered. But Sidney died in action and never married nor had children. The team then discovered that Shirley’s father had a sister named Marion. Her grandchild John – a first cousin once removed – is an heir to the estate. John knew nothing at all about the family and had never heard of his cousin Shirley. Now, he is to share the inheritance with 10 other relatives. “This whole experience has been quite bizarre,” he admits.